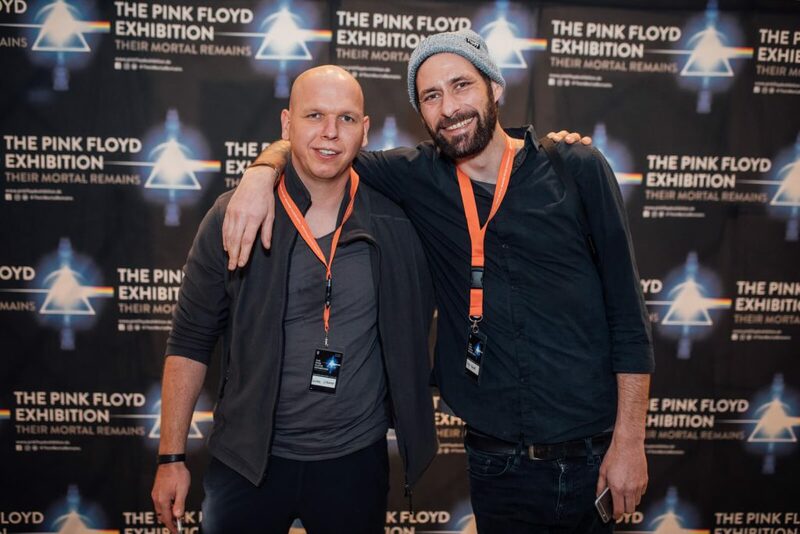 “Pink Floyd – Their Mortal Remains” is a high-quality and extensive presentation of various milestones of the cult band’s prolific life. Exhibitions in London, Rome and Dortmund offered an interactive journey through the unusual world of one of the most successful and inspiring music groups in the history of rock and pop. 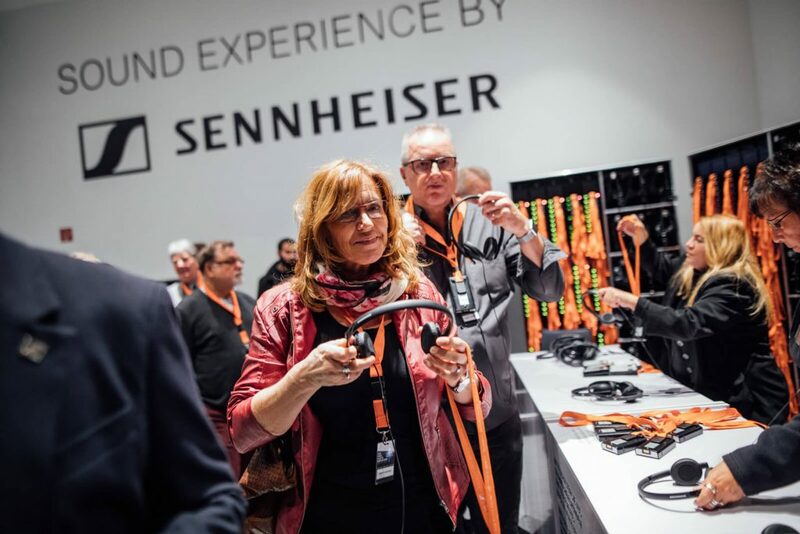 The technology provider Sennheiser acted as the technical partner for the exhibitions. 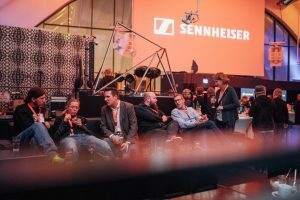 The objective was to demonstrate Sennheiser’s technological capabilities and the company’s emotional connection with the music scene. 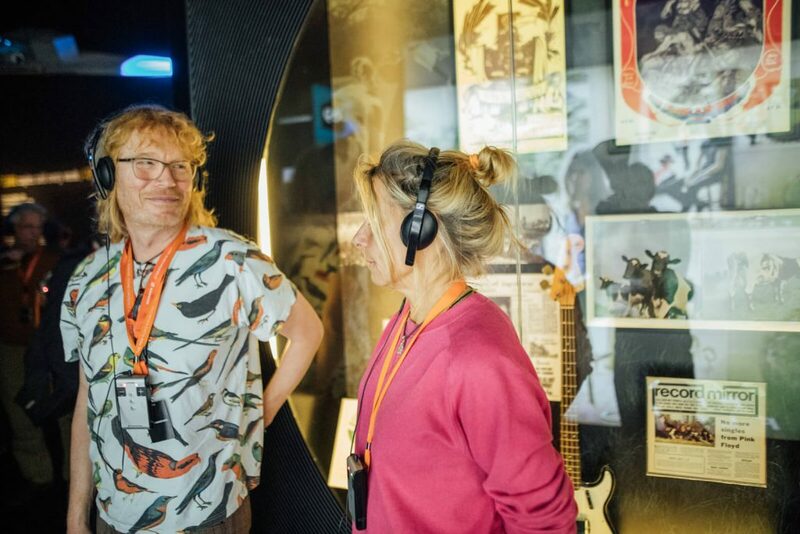 To this end, important communicative multipliers such as journalists, bloggers, sales partners and customers as well as employees were to be given the opportunity to take a look behind the scenes of the exhibition. At the same time, it was important to consider that the different target groups not only necessitated a differentiated approach, but also had to be accompanied individually within the framework of the events. „Technology creates emotional experiences “. 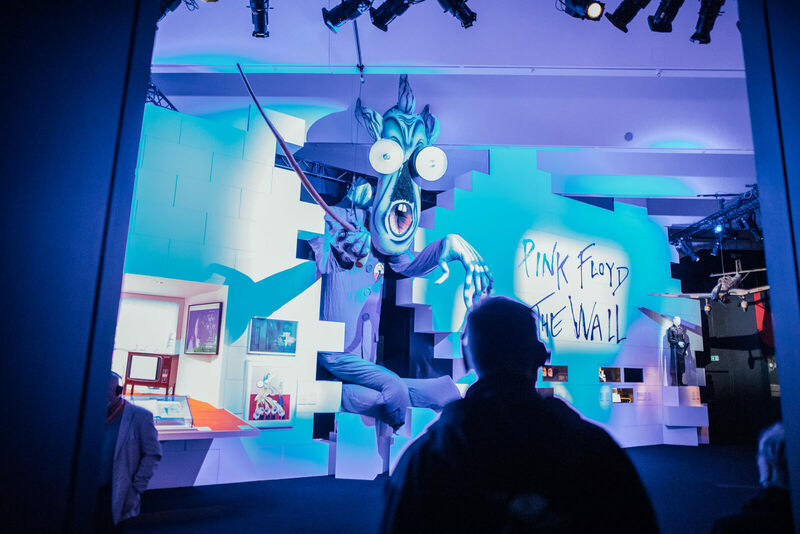 Like no other global band, Pink Floyd has been experimenting with new technologies since the early years, creating an unmistakable sound. 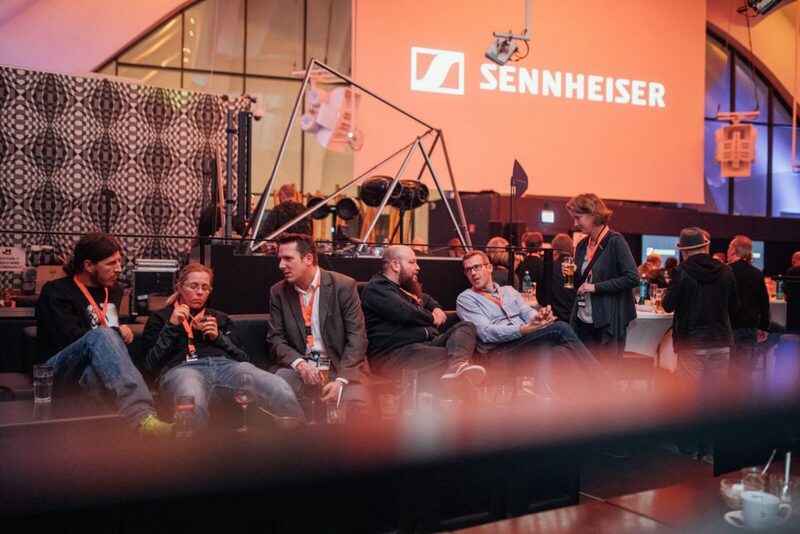 Sennheiser’s technological expertise helps musicians to optimally express their art – be it pure or experimentally modified. Multichannel information in the shape of informative supporting events such as test sessions with new technologies, interviews with developers and management, exciting panel discussions, illustrious guests from the music industry as well as unusual backstage tours of the exhibitions offer participants unique and memorable experiences in various combinations. Parallel test sessions provided, among other things, the chance to test and get to know products from the AMBEO world. A special highlight was the new Sennheiser TV sound bar. 3D recordings could be created with the provided AMBEO Smart Headsets. Developers and top managers were available for interviews. 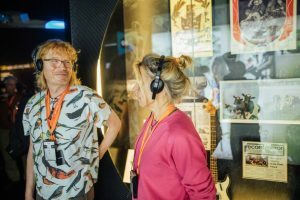 An impressive and interactive guided tour through the exhibition offered exciting insights into the audiovisual design of exhibitions and was the basis for expert panel discussions on technology trends in exhibitions. 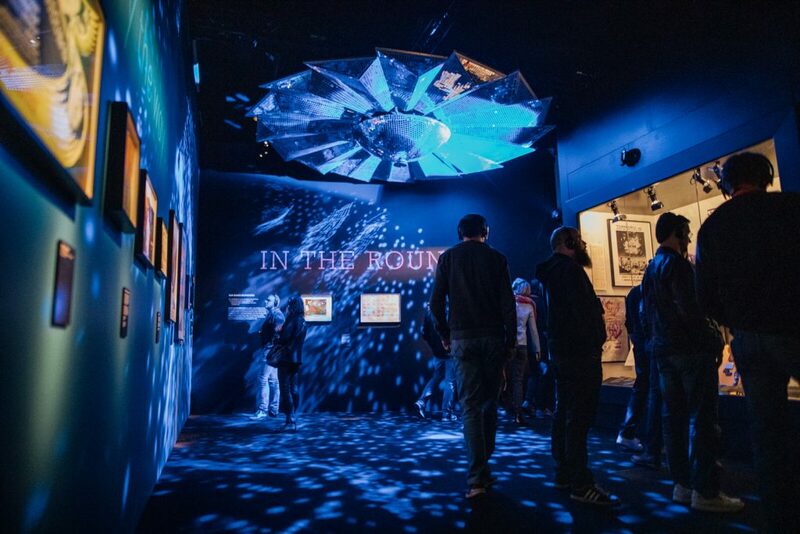 In addition, the design of an evening event, in which the interaction was lived interactively and musically. 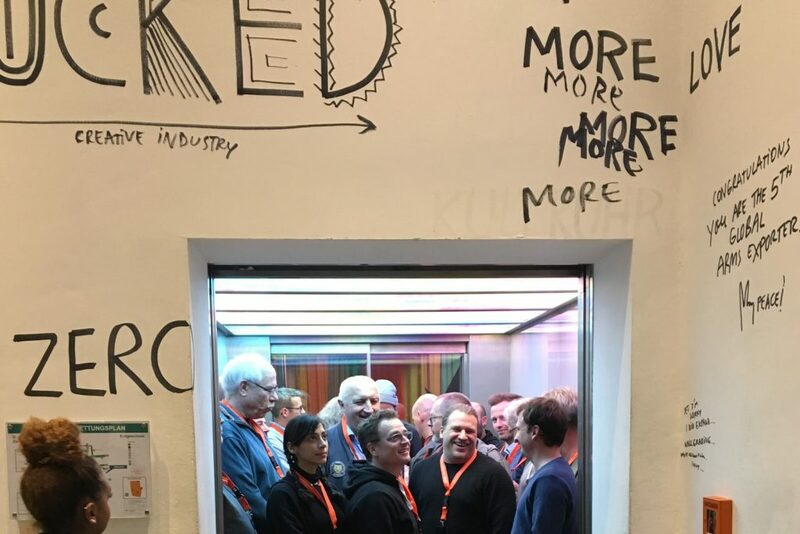 Participants and customers were thrilled. The strong connection between technology and music could be presented impressively and comprehensibly. 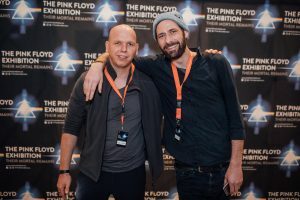 The insights provided behind the scenes of the valuable exhibitions and the technological partnership between Sennheiser and “Pink Floyd – Their Mortal Remains” offered impressive insights. The product demonstrations provided in advance in several parallel sessions were rounded off with an exciting talk of experts. The relaxed and communicative atmosphere of the events motivated a dialog to happen and, in the overall picture, created a perfectly emotionally expressed relationship marketing.